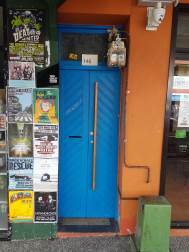 Why are the most vulnerable children in Australia abused and neglected in plain sight of the child welfare authorities supposed to protect them? The over-emphasis placed on ‘family preservation’ at almost all costs keeps exposing children to prolonged – and sometimes fatal – maltreatment by highly-damaged parents…who damage their children. When finally removed as a last resort, children are further damaged by highly unstable foster care and repeat breakdowns of family reunifications. The Madness of Australian Child Protection analyses the ideological, institutional and cultural factors that impede efforts to ensure priority is given to children’s rights instead of the ‘rights’ of dysfunctional parents. 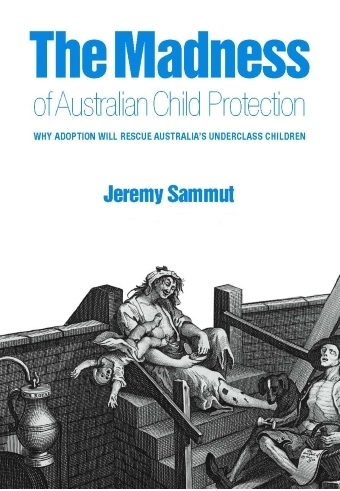 In this passionate account of a flawed system, Sammut argues that the perpetual crisis besetting child protection regimes nation-wide will not end until the taboo on the use of adoption is broken. – Inquest into the death of Chloe Lee Valentine conducted by Mr Mark Johns, State Coroner, South Australia, 9 April 2015.